Detection dogs accompanying security forces in eastern Turkey's Van province have been an indispensable part in tracking down criminals, and finding an array of illegal objects ranging from million-dollar drugs to deadly explosive devices. The friendly but fierce companions have made a name for themselves in anti-smuggling operations, especially in the fight against drug trade and illicit trafficking of tobacco, which are important sources of income for terrorist organizations such as the PKK. Adem Kaya, a sergeant in charge of search and rescue dogs at the Gendarmerie Horse and Dog Training Center (JAKEM), told Anadolu Agency that there are currently some 654 sniffer dogs operating in 11 different fields under the Gendarmerie General Command, adding that a dog is subjected to training between three and six months before they are allowed to go on operations. The police dogs undergo training at JAKEM in fields such as drug, mine, bomb or tobacco products detection. Some dogs are also trained for specialized "search and rescue" activities. Kaya said the dogs that receive their certificates after completing their training can join operations for up to eight or ten years. Underlining that it takes time for a bond to form between the dog and its trainer, Kaya noted "if this bond cannot be established, we cannot obtain the desired output from the dogs." Kaya said that because dogs have a 700-800 times stronger and more sensitive sense of smell when compared to humans, they have aptly nicknamed the dog squad "super sniffers." 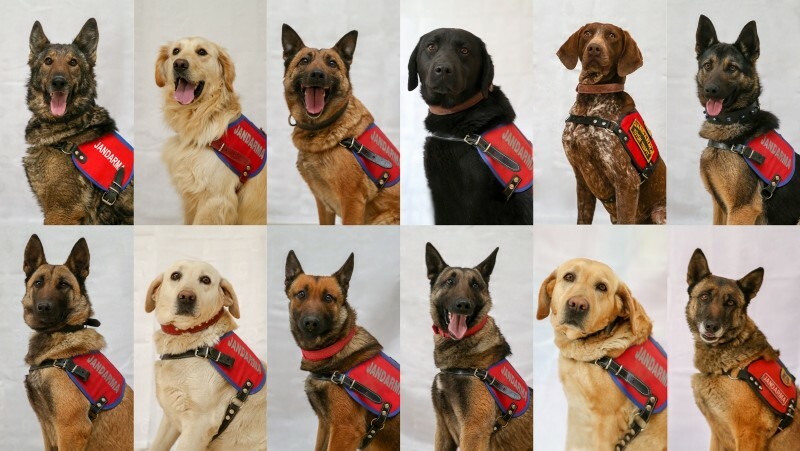 "We continue to train our dogs to make sure they are always ready for duty," Kaya said, adding that the care and maintenance services necessary for the dogs continue throughout the dogs' lives even when they have retired. 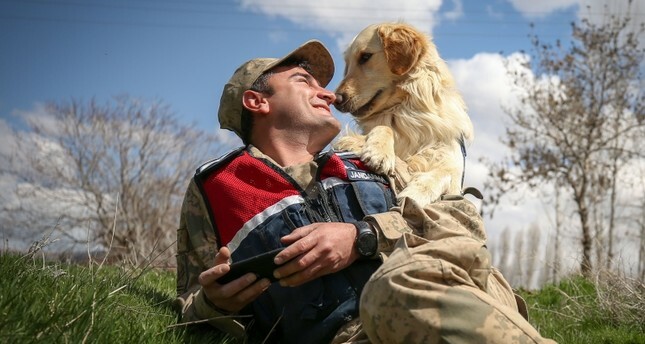 In 2018 alone, police dogs found 48 kilograms of drugs, five hand grenades, six Kalashnikovs, various ammunition, 430 cartridges, 14 tubes and a large number of vital materials in operations carried out in Van. The province bordering Iran lies on the main route which carries most of the illegal drugs from production sites, mainly in Afghanistan, to Europe.